It’s the totally original home fitness dance workout for all levels that inspires movement, health and happiness by harnessing the magic of musical theater song and dance. In this non-stop cardio dance workout, you join Joseph Corella and his amazing cast of real-life students as you follow along to the easy-to-learn dance fitness routines that will leave you shining bright like the Broadway STAR that you are! Other dance workouts use boring beats, tired & generic dance moves, and low quality video. Those workouts are BORING and feel like such a chore. 567BROADWAY! harnesses the JOY of dance and the power of music by combining EXCLUSIVE RECORDINGS of your favorite BROADWAY HITS with CREATIVE DANCE MOVES that make you forget that you are even working out, all while getting a full-body workout! 567BROADWAY! is for EVERYONE! Folks of all shapes, sizes, genders, dance abilities, ages, you name it, love 567BROADWAY! As Joseph tells his live class, “The more you do it, the more you get it. As long as you are moving I am happy.” PLUS when you purchase 567BROADWAY! you get 7 BONUS VIDEOS where Joseph breaks the video down step-by-step. These videos are called 567STEPS and they are the perfect way to get in some extra rehearsal time and learn modifications so that you can do what is right for you when dancing along with Joseph and the cast. 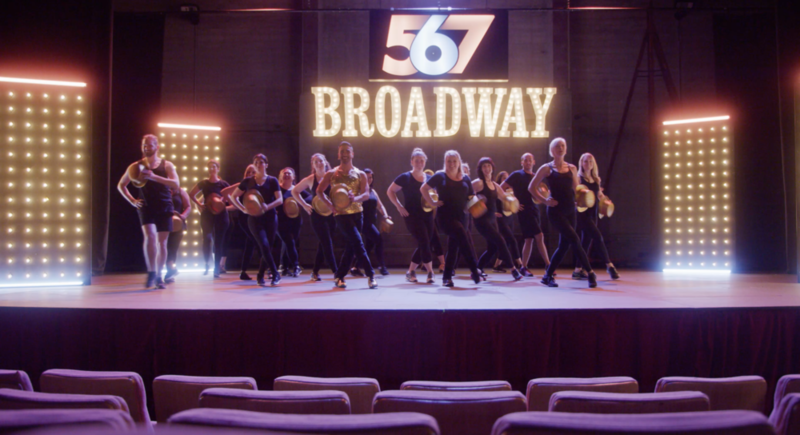 Where Can I Watch 567BROADWAY! DIGITAL? 567BROADWAY! DIGITAL is viewable anywhere you have a web browser. On your computer. In your pocked on your iPhone or Android. Even on your Apple TV! When you buy 567BROADWAY! DIGITAL, you can watch it from any of these devices in stunning HD. PLUS, you get all of the 567STEPS videos included for free! WHAT MAKES 567BROADWAY! DIFFERENT FROM YOUR FREE YOUTUBE VIDEOS? Great question! 567BROADWAY! is a non-stop 30-minute choreographed cardio and sculpting routine that Joseph has specifically designed to make sure to hit every part of your body. The YouTube videos focus more on breaking down choreography. 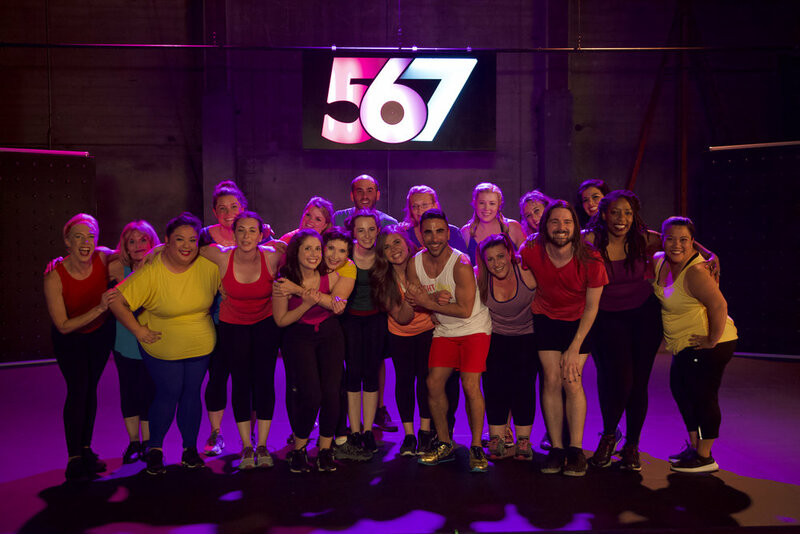 If you love the YouTube videos, and you are ready to take your Broadway dance workout to the next level, then you need 567BROADWAY! When you combine 567BROADWAY! + one of Joseph’s choreographed routines from YouTube, you get what Joseph believes to be the perfect dance workout! First, get your heart rate soaring and SWEAT during 567BROADWAY! and then continue to burn as you dance your way through the weekly YouTube combos.